As we prepare to say goodbye to 2016, this is the right time to stop and reflect back on all that has happened over the last twelve months. That is the opinion of Savelio Fiaali’i from the village of Saoluafata. Aged 58, Savelio said it has been a really great year. He said there had been a lot of great developments in Samoa and he takes his hat off to the Prime Minister and his Cabinet for leading the country. 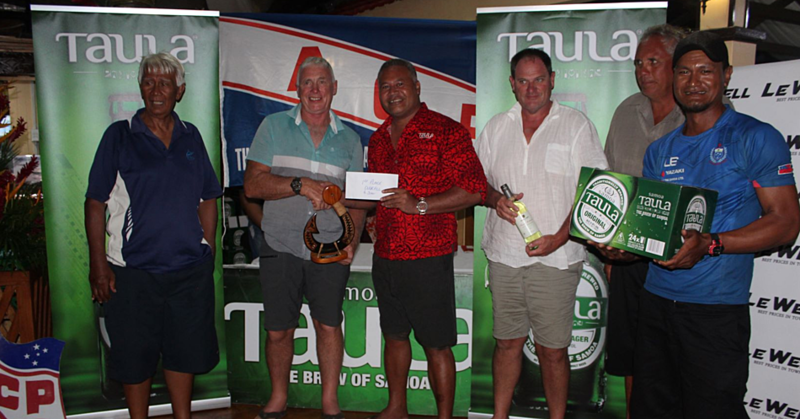 “I want to congratulate the Prime Minister of Samoa and his Cabinet for all the hard work for this year,” he said. “I take my hat off to them for their leadership and for leading our country all throughout the whole year. “There have been a lot of great developments this year and I want to congratulate them. Savelio went on to say that there have been a lot of changes in Samoa too. “There are positive and negative changes,” he said. “The good changes are that the costs of goods are a lot cheaper with all the Chinese shops and businesses we have now. 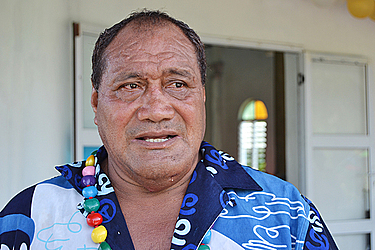 “Also, we have a lot of good projects and new developments in Samoa right now. “I know a lot of people have complained about the number of Chinese in Samoa but if you think about it, most of the shop and business owners from China that we have in our country have been here for quite a long time. 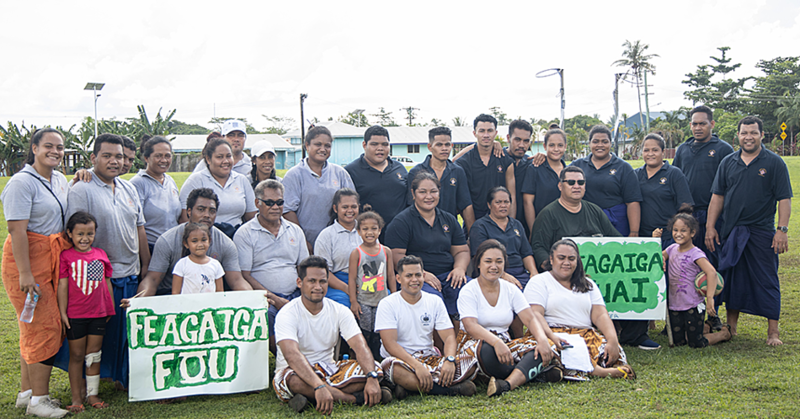 “They have made Samoa their second home and some of them are married to Samoans and have families here. 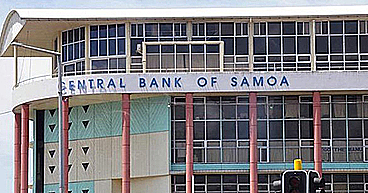 “So we can’t really chase them out of the country when they’ve got families here in Samoa. As for the negative changes, Savelio said the one thing that has changed is the number of different diseases we have in Samoa. “This is because of all the different foods that we eat. “Our people are not healthy and that’s because they are not eating healthy food. “Back in the days, our elders lived up to 100 years because they ate healthy food. Another negative change is the influence of technology, said Savelio. “People, especially the youths are not using it wisely. “It is good to have phones and internet because it helps us communicate with our families overseas. “But as you are aware, there have been a lot of problems and arguments because of technology and internet. “Some say it’s useful for our children’s education, but back in the days, we didn’t have all these technologies but our parents went to school and they were very smart. Other than that, Savelio said it’s time to look ahead and think of positive things to achieve and do in 2017. “We should all let go of what ever happened in 2016 and look ahead to another year.